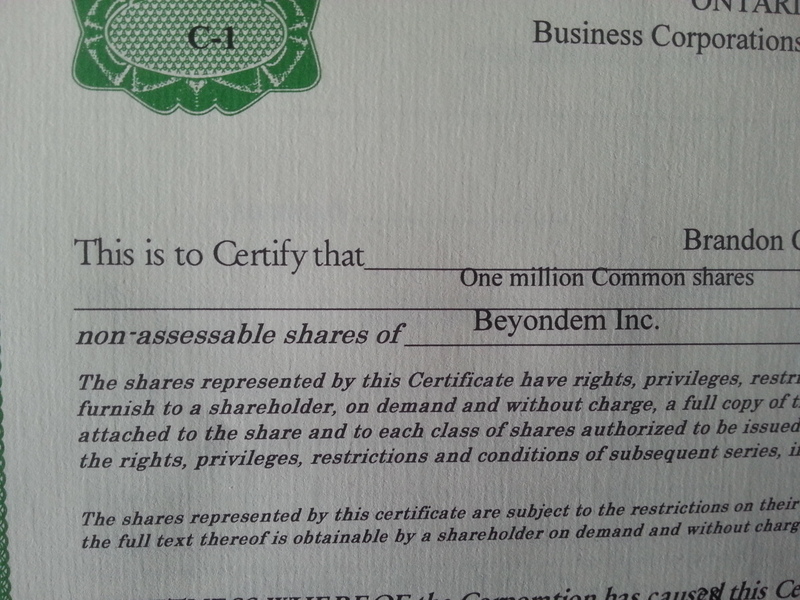 I had documents asking me to sign and acknowledge that I paid $1 million dollars in return for 1 million shares! When these documents were prepared, they made a mistake. 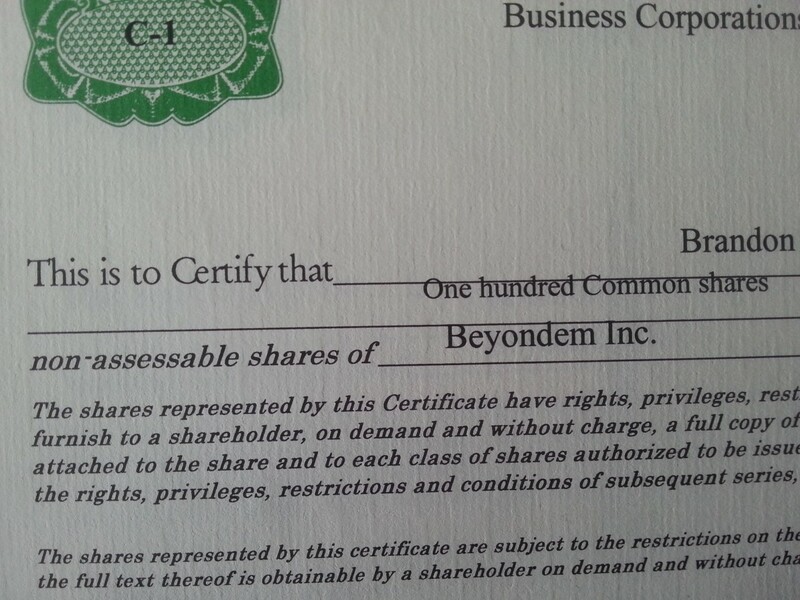 What should have been $1 for 1 million shares, was instead $1 per share, for $1 million shares. After talking to an accountant about this, it was described as “a deathtrap” and that 65% of that in taxes would be owed.